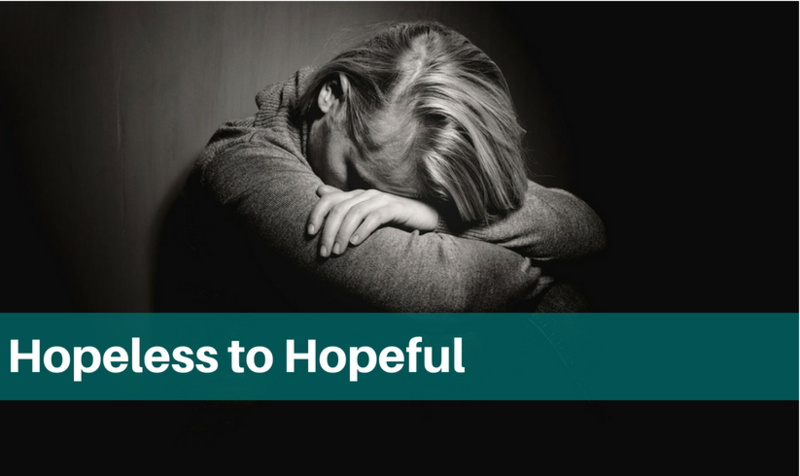 Hopeless to Hopeful | Highfields, Inc. When Carol* brought her nephew into her home, she expected him to behave like her other children, but he is deeply affected by trauma from his past. Carol spent a year learning the right techniques to help him grow and heal, thanks to you. Carol’s baby nephew, Ryan*, was in danger. His mother and father were neglectful, and unable to give Ryan the love and attention he needed. Carol and her husband were able to obtain guardianship with full parental rights when Ryan was 3 ½ years old. They welcomed him into their family along with their daughters. Unfortunately, Ryan has a big trauma history. He suffers from extreme fear, and can be abusive. Before working with Highfields, Ryan would have daily meltdowns, sometimes lasting for hours. 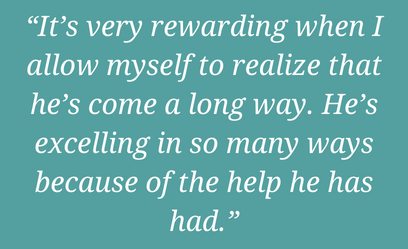 After years of struggling, Carol finally called for help and was referred to counselor Gayla Ignacio in Highfields’ Home-Based therapy program. Gayla began working with the family in January of 2017 when Ryan was 7 years old. Gayla specializes in Play Therapy with children. She uses dolls and toys to help them open up about their trauma, but Ryan refused to participate with her. “Ryan does not want to let people in,’” said Carol. Gayla started guiding Carol on how to interact with Ryan, teaching her how to therapeutically play with him. Gayla was also able to incorporate other therapeutic techniques, like reading books, games, crafts, visual cues, and stories to help him communicate his feelings. Since working with Gayla, Carol has seen significant progress with Ryan at school. He is beginning to overcome his fear of showing emotion. Carol is in a much better place now then when she first started services with Gayla. She has gained tools through therapy and training to help be a better parent and help Ryan with his unique needs.